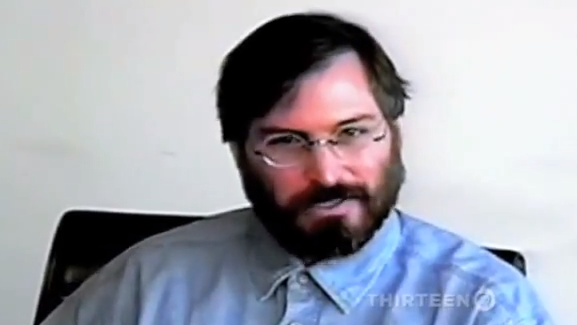 This is a great, and very tiny, segment of Steve Jobs speaking about how we perceive the world. It was just shared on Twitter by Dave Morin of Path and we thought that it was worth sharing. This is a segment of an unknown interview that was aired as part of the recent PBS documentary. In it, a bearded and intense Jobs ruminates on breaking down the fact that the world is built, and therefore it can be remade. It’s probably the best 46 seconds of video you’ll watch today. If anyone knows what interview this is from, let us know, we’d love to watch the whole thing.